The gaming giant Sony has been hacked twice in the last few months, compromising the identities and personal information of millions of users worldwide. Keep your kids safe: including their identities when they're online gaming. Even when users think their information is completely safe, it never truly is on the Internet. 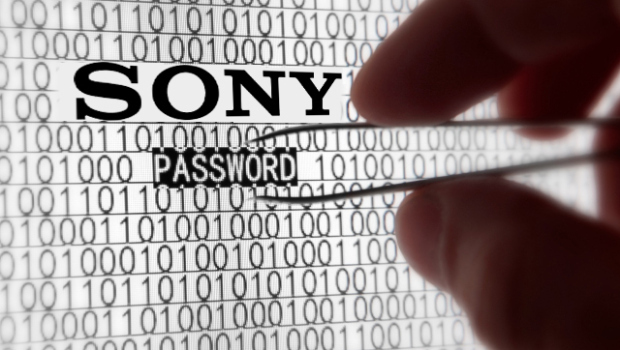 The hackers first attacked between April 17 and 19, affecting 77 million PlayStation accounts. Personal information such as names, addresses, emails, birthdates, and PlayStation IDs, logins, and passwords were accessed. Credit card information could also have been stolen if the users gave it to the site. PlayStation took the gaming system offline immediately after learning about the breach, but didn't notify customers until a full 6 days had passed – which is a lot of time when someone is potentially out there spending away with your credit card number. The second hack occurred just a few weeks later on May 1, when 25 million non-US Sony Online Entertainment accounts were illegally accessed. Online games like EverQuest, Star Wars Galaxies, and Matrix Online were temporarily taken offline, but personally identifying information likes names, addresses, and passwords were compromised. Over 10,000 debit card records – which are directly linked to your bank account and generally give you less recourse if hacked – could have also been compromised. Some gamers have complained that they are switching to Xbox, but that won't protect them forever. Hackers are always discovering ways to steal identities online, despite the most valiant efforts of Sony or any other company to protect them. Maybe sharing these events with your teen (even if he or she isn't a big gamer) might hit closer to home than other stories of identity theft. Many kids mistakenly believe that ID theft is something only old people need to worry about, but that just isn't true anymore.